This list only includes 3 games and they're namely Angry Birds GO! 2048 and Contra. 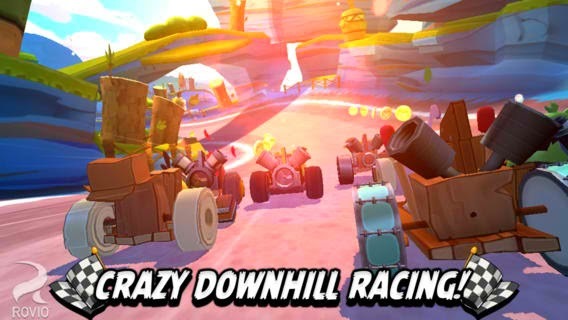 Is a FREE downhill racing game from Rovio, the makers of Angry Bird franchise. Downhill racing meaning there is no accelerator pedal, only break, as the gravity itself is what propels the vehicle to the end of the track. You have the option to buy race cars with your liking. You can also upgrade the cars using the coins you earn after each race. You can't just race as long as you like as their is a limit of 5 energy for each racer you acquire and this energy replenish 1 for every 15 mins (I think). You can unlock racers as you complete missions (specifically completing Champion Chase) for each game modes. These are the game modes : Race, Time Boom, Fruit Splat, Champion Chase and Versus Mode. 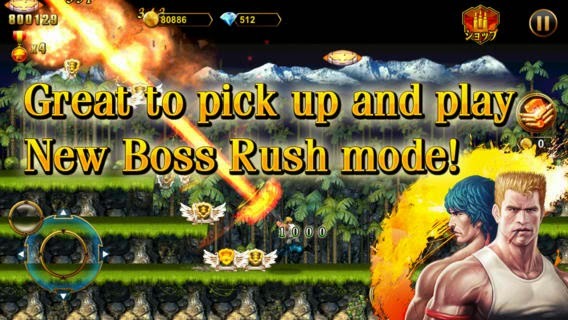 This game is also available on Android and Windows Phone. 2048 is a puzzle game where in the goal of the player is to get the 2048 tile out of 4x4 square spaces. Sounds easy right? Each move adds tile 2 randomly on any empty space of the 4x4 square spaces. You can merge tile 2 with another tile 2 to make it tile 4 (2+2=4). Then you should create another tile 4 from new tile 2s that will be created to be able to merge it to your existing tile 4. You need to do this strategically to be able to conserve spaces for you to work on merging specially as the higher the tile number is, the fewer the empty spaces you can use. The game ends once you reach tile 2048 or you ate up all the empty spaces and have no valid moves by then. 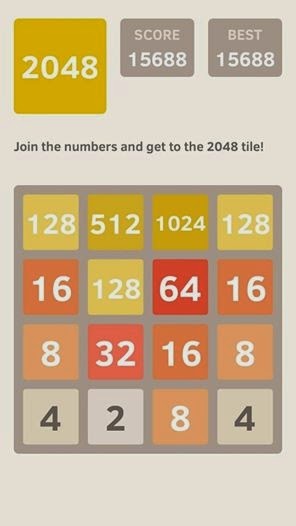 2048 is available on iOS, Android and Windows Phone with different creators and versions. Remember how we as kids play Contra on our Nintendo Family computers ? Nostalgia. But for the millennials who probably never heard of this game, it is a side scrolling run-and-gun action that was created around 1987. You avoid bullets being thrown by enemies, you kill enemies using your gun and you can upgrade your gun by capturing "flying upgrades". At the end of each stage is a boss you have to defeat to be able to get to the next. Contra Evolution is available on iOS and Android.